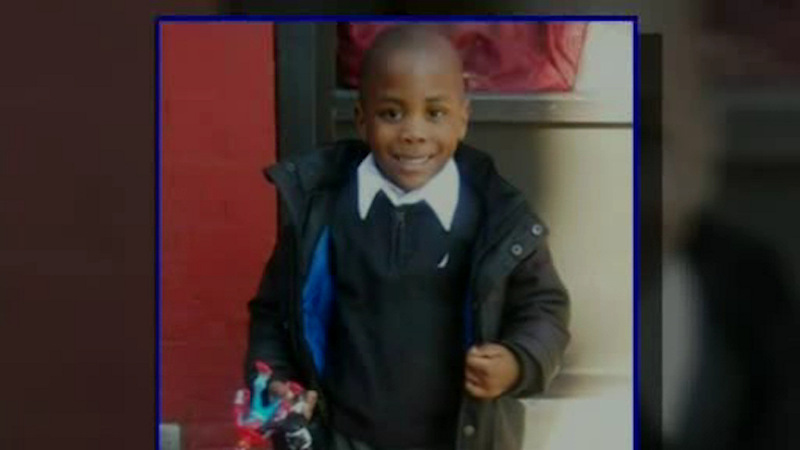 BROOKLYN (WABC) -- A funeral was held Friday night for 6-year-old Zymere Perkins. His beating death in Harlem, allegedly at the hands of his mother's boyfriend, has sparked new investigations into the Administration for Children's Services. The young boy was remembered at the "Church of the Open Door" in Brooklyn. NYPD detectives who work in Harlem and the victim services charity "Safe Horizon" covered the cost of the funeral. The pastor delivered a sermon he called "Zymere's Life Matters." "This little boy's life needs to matter. It needs to be a case of never again. Not another little boy, not another little girl, who is killed in this city," said Rev. Dr. Mark V.C. Taylor, Church of the Open Door. Zymere was taken to the hospital covered in bruises last week, after police say his mother's boyfriend beat him with a broomstick. The boyfriend and mother are now facing charges.